Home Welcome to Dahlke Farms! 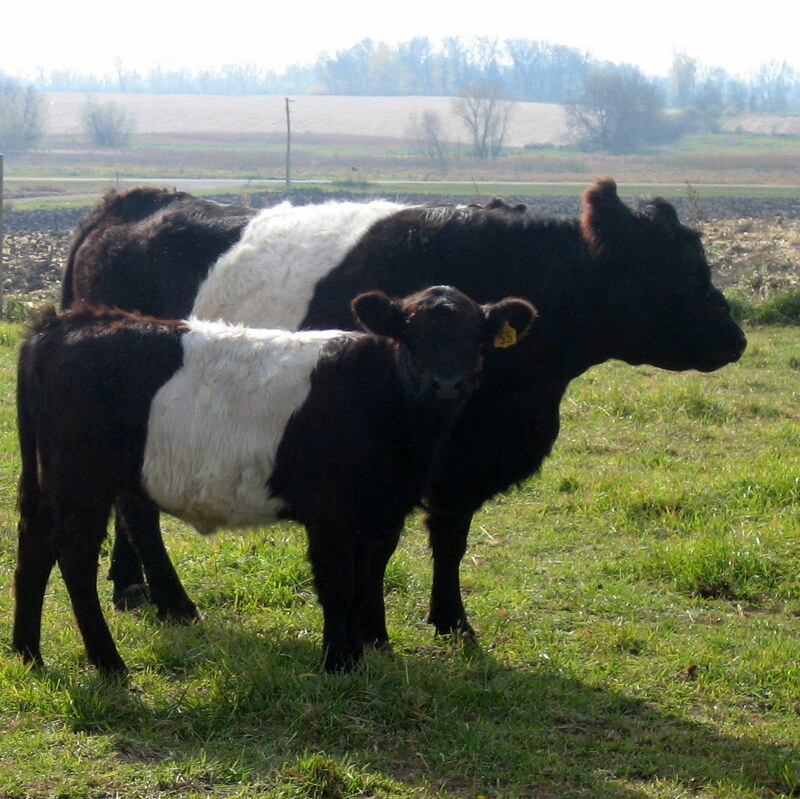 We raise Belted Galloway cattle on a small, family farm located in Green Isle, MN and offer our beef for sale directly to customers throughout Minneapolis, St. Paul, and the greater Twin Cities area. You can buy our beef by the quarter, half, or whole cow because we use the custom exempt processing method. This means you technically purchase the live animal, but don't worry...we'll deliver it to the processor for you directly from our farm! See the How to Order page for details on how the process works.